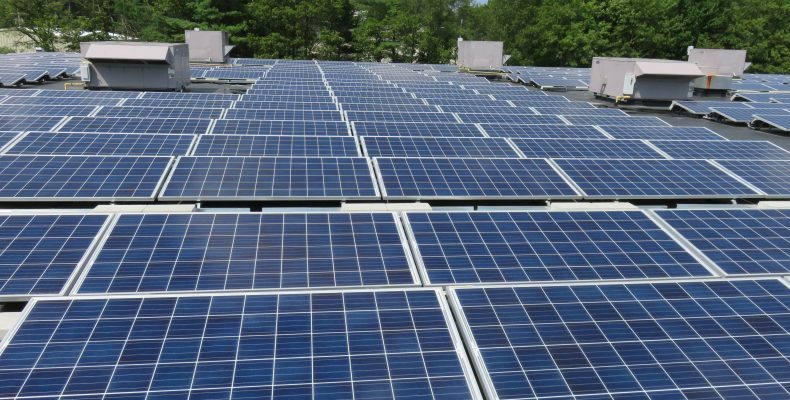 Russelectric in Hingham, Massachusetts, recently became the site of a new 250kW(dc) roof-mount PV array complimented by a 137.5kWhr battery for energy storage. SDA completed the system design and commissioning while tailoring the system to serve the needs and requests of Russelectric who developed an in-house micro-grid control platform to manage energy generation and load response. Check out the article in the Patriot Ledger.